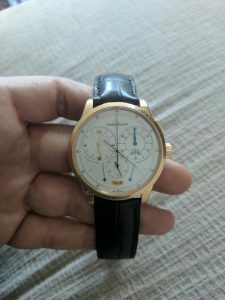 What is a Jaeger-LeCoultre worth? | What is it worth? 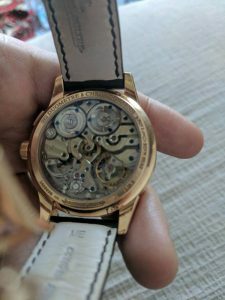 What is this watch worth? At Mearto we are currently helping a private seller in Dubai selling a beautiful Jaeger-LeCoultre (Duometre chronographe 600228s) at the right auction house. 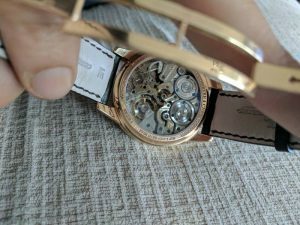 Pink gold, 2009, limited edition and in good condition. We have collected estimates from four leading auction houses. Here is the auction estimates by experts from leading auction houses.